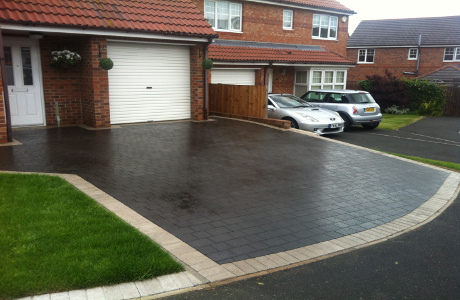 H & R Paving & Landscapes - Sunderlands Premier Block Paving Company. 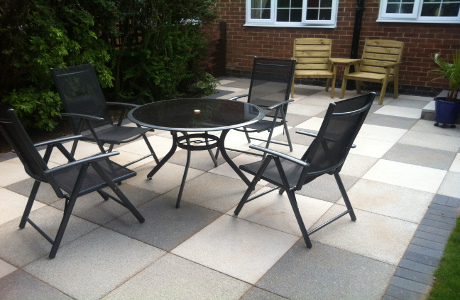 We specialise in all aspects of hard and soft landscaping, landscape gardening, patio and paving solutions. We cater for both commercial and domestic contracts ranging from paved drive lines and hard standings to all boundary materials such as fencing and steel structures. 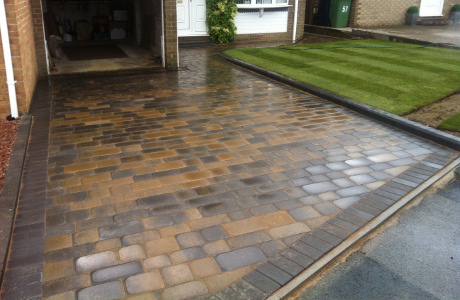 We can complete any task from basic gardening to paving a driveway. We cover all areas of the North East including Tyne and Wear, Sunderland, Durham and surrounding areas and ensure that the satisfaction of our customers is paramount in all our projects. We are Checked and Vetted and we pride ourselves on our craftsmanship and desire to bring to life the projects we design or our customers submit. 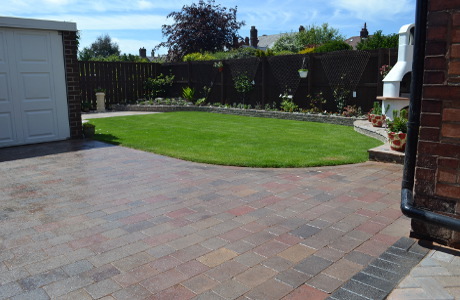 Call now for a Free no obligation quote on your paving, patio, driveway or landscaping project in Sunderland and surrounding areas including Washington, Houghton, Peterlee, Hetton, Durham, Belmont, Seaham, Whitburn, Hetton-le-Hole, Bournmoor, South Hetton, Springwell Village, Ouston, Pelton, Chester-Le-Street and Houghton-le-Spring.